Fort Berens opens NEW Winery! 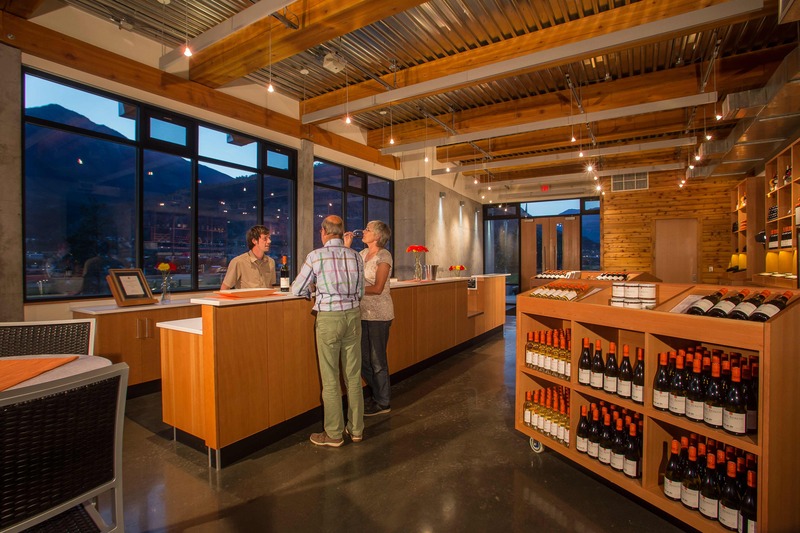 Fort Berens Estate Winery is constantly making headlines- from opening Lillooet’s first commercial vineyard, to winning the Lieutenant Governor’s Award of Excellence in British Columbia wines this year, there is always something new and exciting happening. Last month, Fort Berens opened their brand new winery and tasting room to showcase their single varietals from single vineyard high-quality wines. Tasting room, crush pad, wine cellar, warehouse and surrounding guest patio and picnic areas. 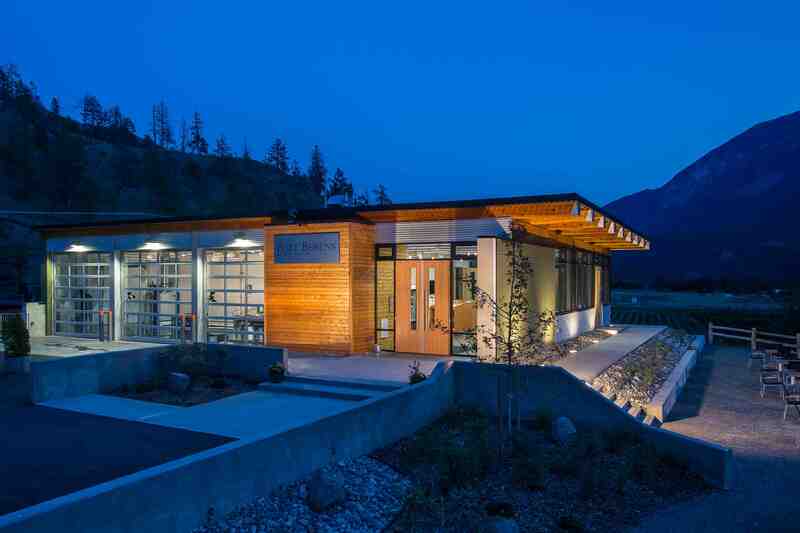 Toronto-based David Agro and Vancouver-based Richard Newell were collaborating architects on the project and Okanagan-based Greyback Construction built the new winery. The tasting room provides a spectacular view of the coastal mountain range and vineyard, so that people can get a sense of the area while enjoying the wines. Cost of approximately $3.5 million. 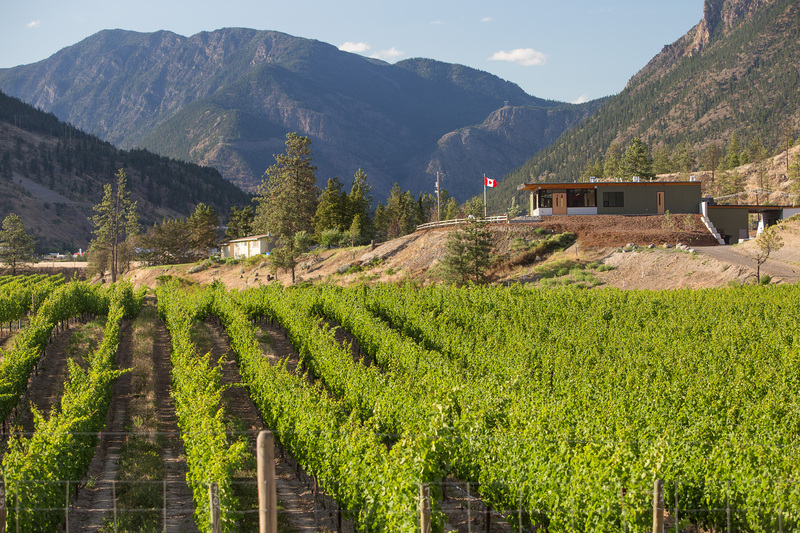 This takes the committed investment into Fort Berens to $8 million to-date and is reflective of the owners’ confidence in Lillooet as an emerging high-potential winemaking region in BC. Congratulations to the team at Fort Berens Estate Winery. It will be exciting to watch for their next milestones!